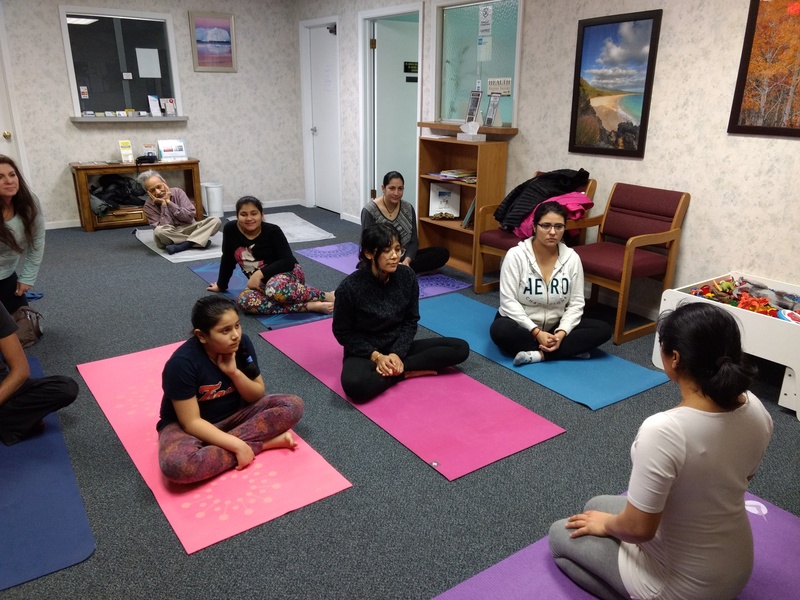 The Metro Detroit Community Yoga Circle is a group of kindred spirits sharing their healthy lifestyles and yoga practices in a supportive and nurturing environment. Everyone is welcome! We meet every Monday at 6:30pm to practice 1 hour of hatha, vinyasa or kundalini yoga. All classes are suitable for advanced and beginner yoga enthusiasts.